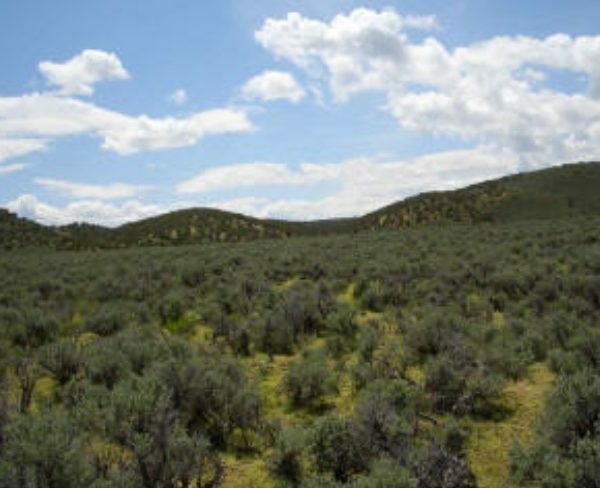 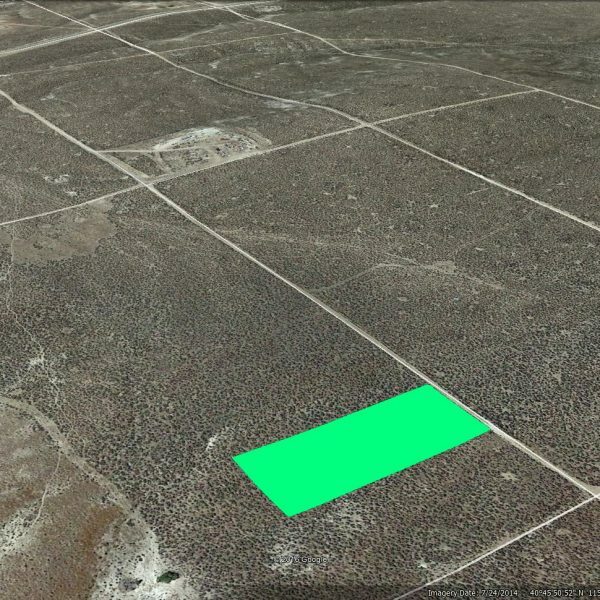 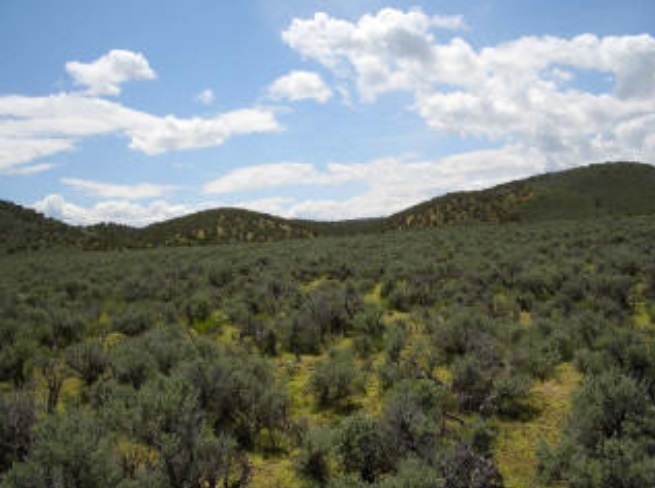 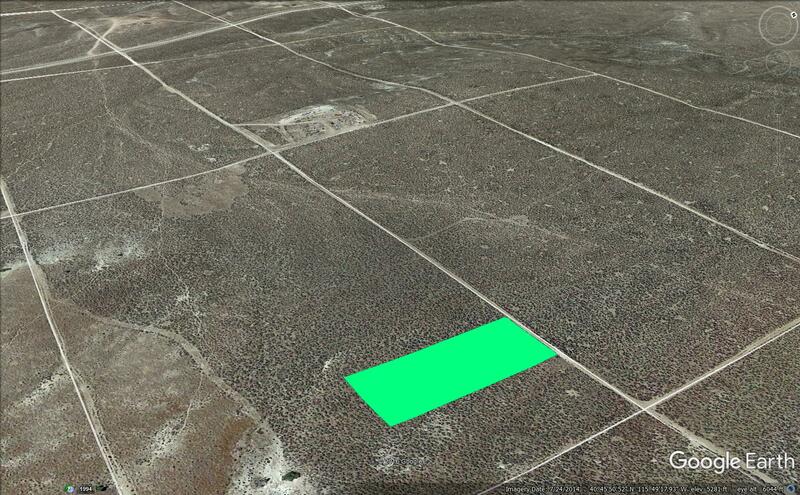 This lot is 1.03 Acres in the Meadow Valley Ranchos #11 subdivision. 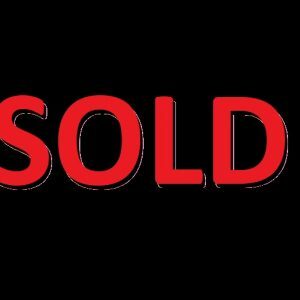 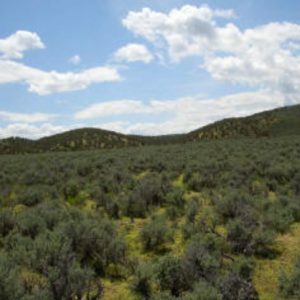 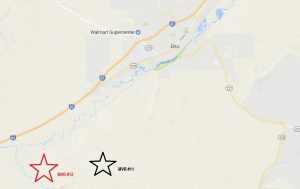 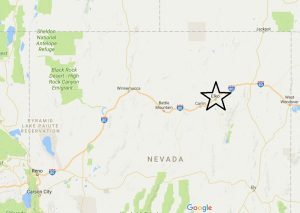 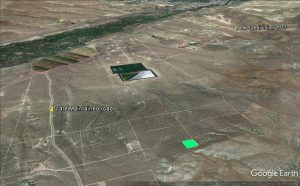 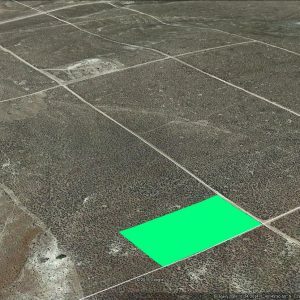 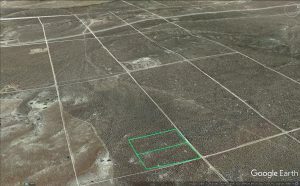 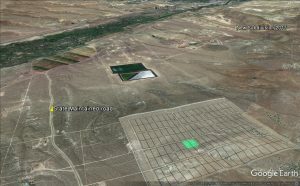 This subdivision is just 5 miles South West from the Elko Airport. 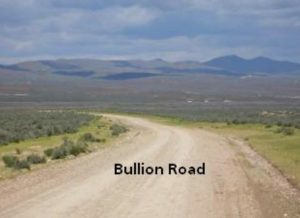 There is a lot of new development in the area and these lots are easily accessible from the state maintained Bullion road. 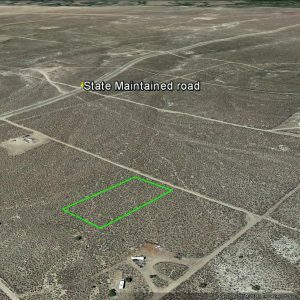 This is a great little subdivision with about 400 1 acre lots. 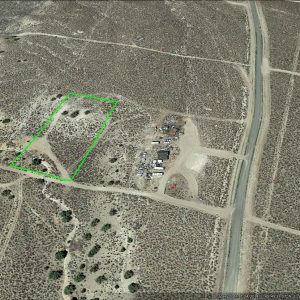 There are currently about 4 homes in the subdivision. 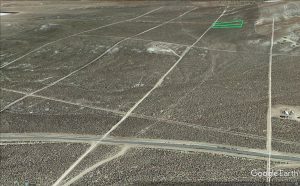 I am willing to finance these lots for 5% and $99 a month.